Here's our complete guide on how to easily shave Arthur Morgan in Red Dead Redemption 2. 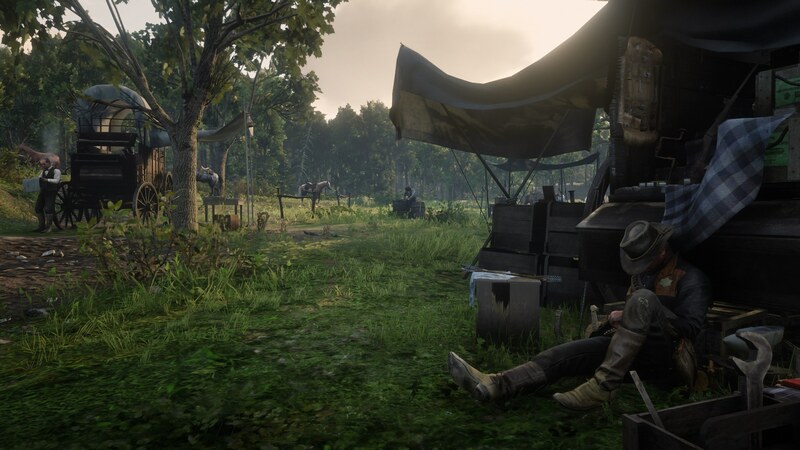 Arthur Morgan lives the life of an outlaw in Red Dead Redemption 2, and this isn't always the most glamorous lifestyle. In this guide to Rockstar's huge wild west game, we'll be walking you through not only how to shave in Red Dead Redemption 2, but also how to change and customize your facial hair whenever you please. If you instead need any other information to do with Rockstar’s latest blockbuster at all, then you’ll want to head over to our Red Dead Redemption 2 guides hub. It’s on this main page that you can find a complete beginner’s guide to the sprawling western frontier, as well as some general tips and tricks to get you started with the game. Over the course of Red Dead Redemption 2, you’re going to get into your fair share of fights in the shoes of Arthur Morgan. Our leading character can begin to look a bit rough at certain points during the game, especially if you let his beard grow out. 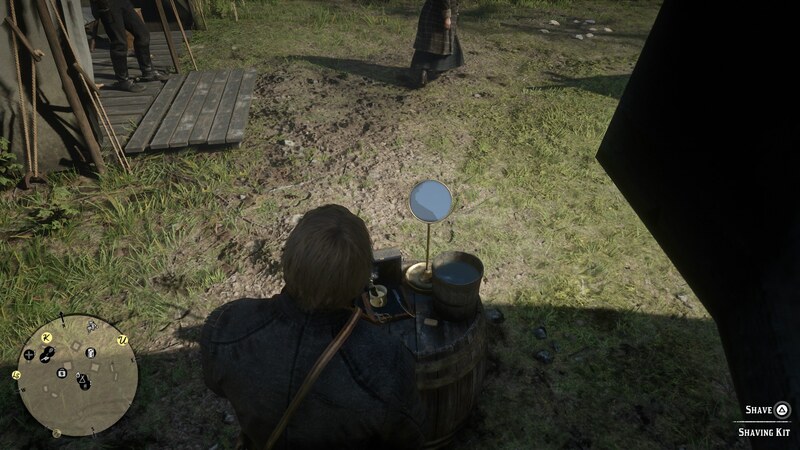 Shaving in Red Dead Redemption 2 is simple. Firstly, you need to head back to your main base camp, which can change depending on what section of the main story of the game you happen to be in at the time. Next, you need to head to Arthur Morgan’s tent within the camp. This is marked by the symbol depicted just below on the mini map. Once there, wander around the outside of your tent, and you’ll eventually be given the option to shave by holding down the Y/Triangle button. Can You Customize Facial Hair in Red Dead Redemption 2? In this shaving mode, you can opt to select either the chops, beard, or moustache area of Arthur Morgan’s face. You can customize all three areas of facial hair however much you wish, meaning you can basically play around with Arthur’s facial hair however much you please. Can you Just Let Arthur's Beard Grow in Red Dead Redemption 2? This is an option. You'll notice pretty early on that Arthur Morgan will begin to look rather rough in his appearance, especially in the facial hair department. It's up to you if you want to trim this bear. Personally we kind of like it looking a bit shabby and rough. We might now be all done with this particular Red Dead Redemption 2 guide, but there’s plenty of additional guides to Rockstar’s game, here at USgamer. You can continue ahead to our guide on how to revive your horse in Red Dead Redemption 2, or our Red Dead Redemption 2 Bounty guide, for information on how to easily pay off the price on your head.